Update 1: Absinthe v0.2 has been released. Download it here. 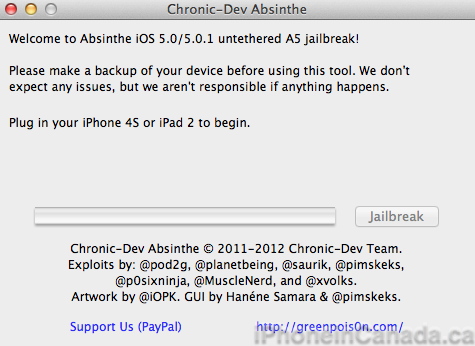 Pod2g has just notified the world that an update has been released to GreenPois0n Absinthe just now. 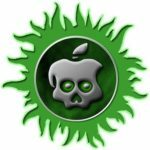 Version 0.1.2-2 is a new build that will point the Absinthe web clip to greenpois0n.com rather than the absinthe dedicated page, notes @pod2g. He says this will handle the world load better. If you’ve been running into the ‘Error establishing a database connection’, try out this new version. Note: @pod2g pasted the link to the old file, but I changed it to 0.1.2-2.